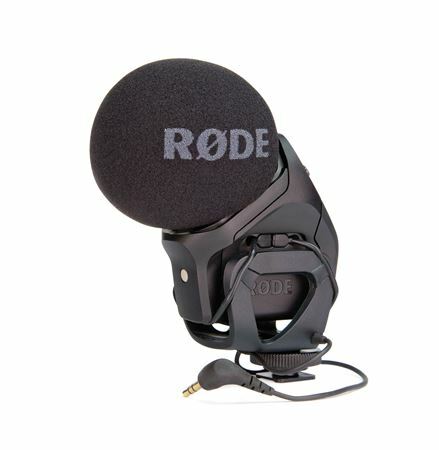 Shop Rode SVMP Stereo VideoMic Pro Condenser Microphone from AMS with 0% Interest Payment Plans and Free Shipping. 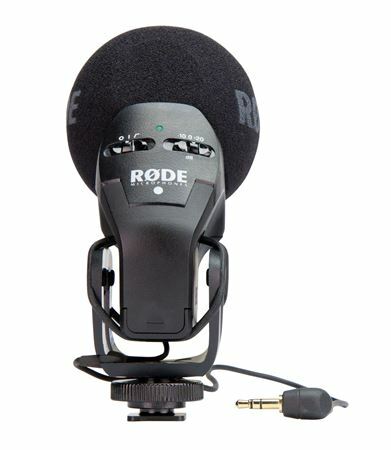 Building on the success of the VideoMic Pro which became the standard for DSLR on-camera audio and the Rode Stereo VideoMic, the Rode SVMP Stereo VideoMic Pro Condenser Microphone provides a high quality stereo option for videographers, and is ideal for recording music, and the atmospheric ambience essential in building a realistic audio scene. 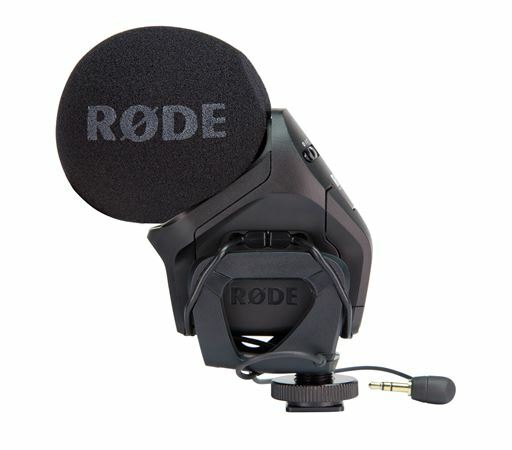 Based around a matched pair of high sensitivity 1/2 inch cardioid condenser capsules in a coincident XY pair, the Rode Stereo VideoMic Pro provides a wide stereo image with natural depth. 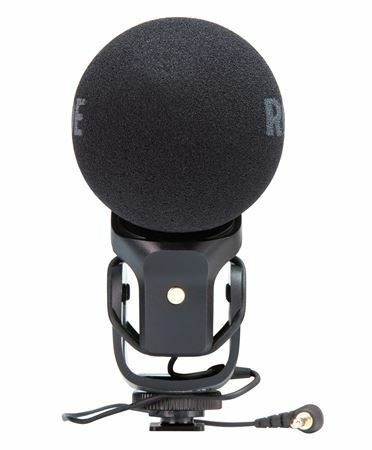 The Stereo VideoMic Pro mic builds on the feature set of the VideoMic Pro, with an ergonomic form factor perfectly suited to DSLR, consumer camcorders and large-sensor video cameras. 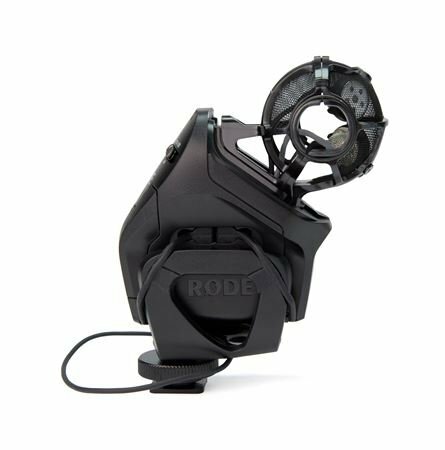 The integrated shock mounting system provides superior isolation from vibration and mechanical noise that can otherwise degrade the recording quality. 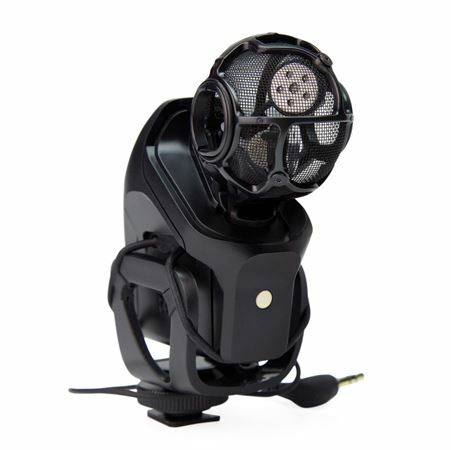 Additionally the lightweight yet robust multi-strand cable provides excellent acoustic decoupling from the camera and offers significantly lower noise transference than traditional audio cable. 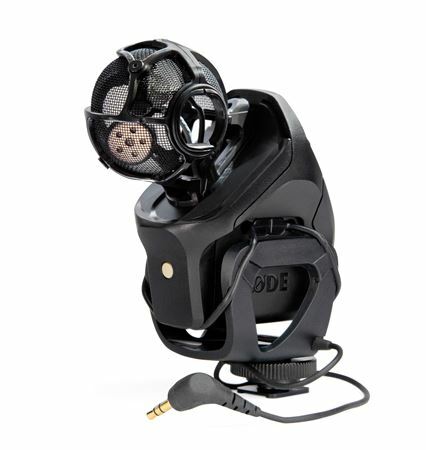 The user friendly designed rear of the Rode Stereo VideoMic Pro microphone’s body features the power and equalization controls, including a high pass filter at 75Hz which is designed to cut out the noise generated by air conditioning, traffic and other undesirable low frequency interference. 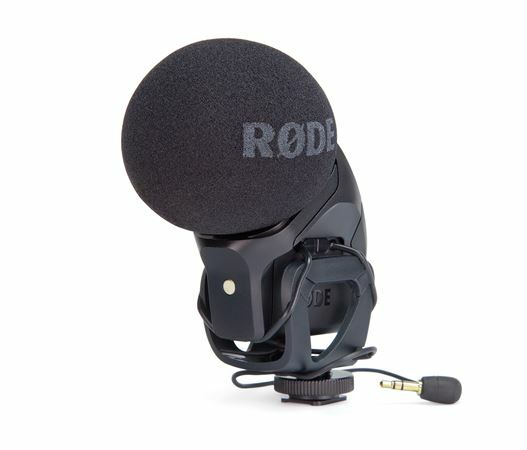 Like the VideoMic Pro, the Rode Stereo VideoMic Pro features a +20dB level boost specifically designed to provide a higher quality signal with DSLR cameras. When activated, the typically low quality camera preamp level can be reduced, resulting in a lower noise floor and much clearer recording. Very well made with ten year warranty. Very easy, once set-up, it's plug and play. Excellent, but not for long distances. In that case, use a shotgun. Excellent; One needs a case for it, rather than just throw it in a bag. One is not available, so I found one that works. 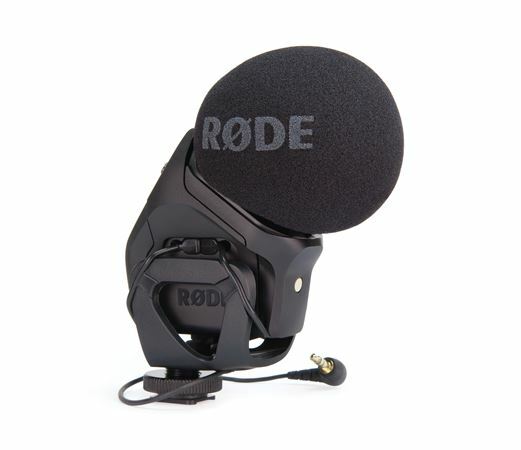 I recommend that Rode offer a small case for the mic.